With Jio giving out cellular data access for cheap, the number of Internet users in our country has skyrocketed. But, many of these new users do not understand the online safety precautions. In India, millions of netizens are at the risk of account hijacking, malicious apps, and loss of personal data. So, it seems Google has taken it upon itself to introduce simple security measures to Internet users in India. 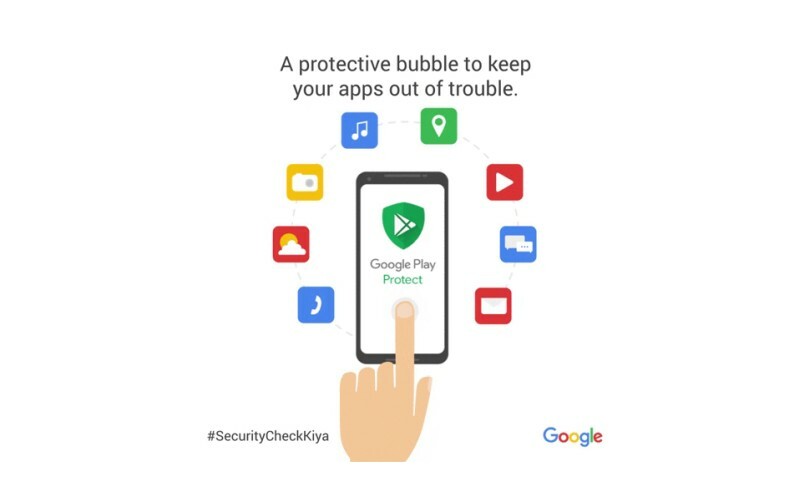 The search giant has kick-started its campaign with a cringe-inducing hashtag #SecurityCheckKiya. It only focuses on Google products and asks users to visit g.co/securitycheckup to safeguard their account. 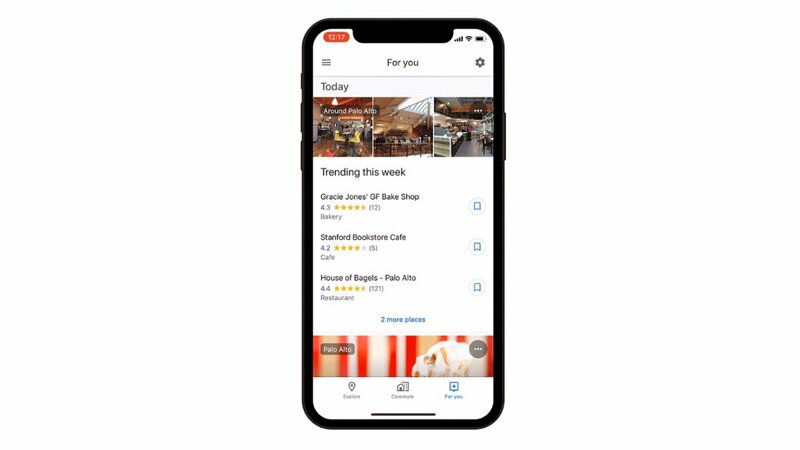 The company’s blog post claims that the Security Checkup provides a clear security status and personalized recommendations to strengthen your account security. A green check mark means you’re good to go, and a yellow or red exclamation point means there’s at least one issue for you to take care of. Then, there is some advice such as sticking to Google Play store for downloading apps for your Android device. The search-giant claims that it took down over 700,000 apps last year. 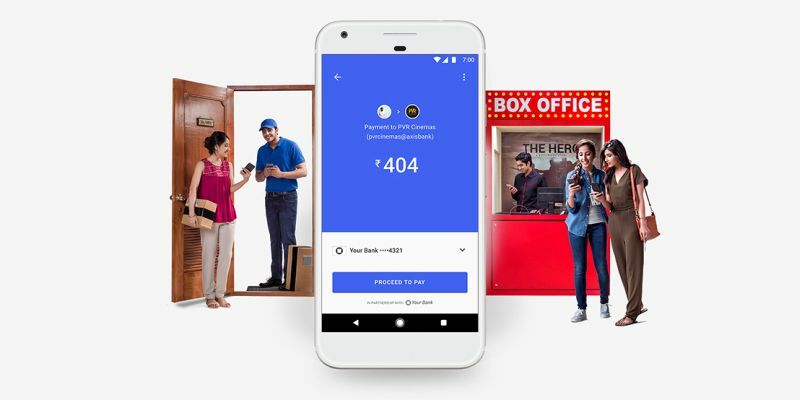 Google is also encouraging users to opt for two-factor authentication. With this feature, your login verification code will be generated right on your smartphone. 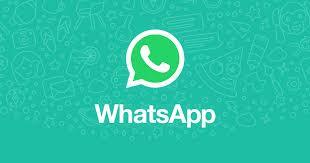 No need to depend on SMS services that may not be delivered on time. Is your Android infected by Humming Bad? 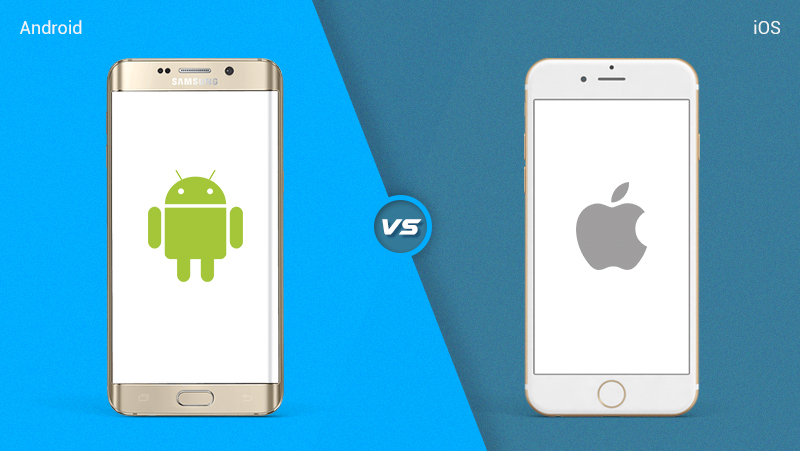 iOS 11 Vs. Android Oreo – What’s New?